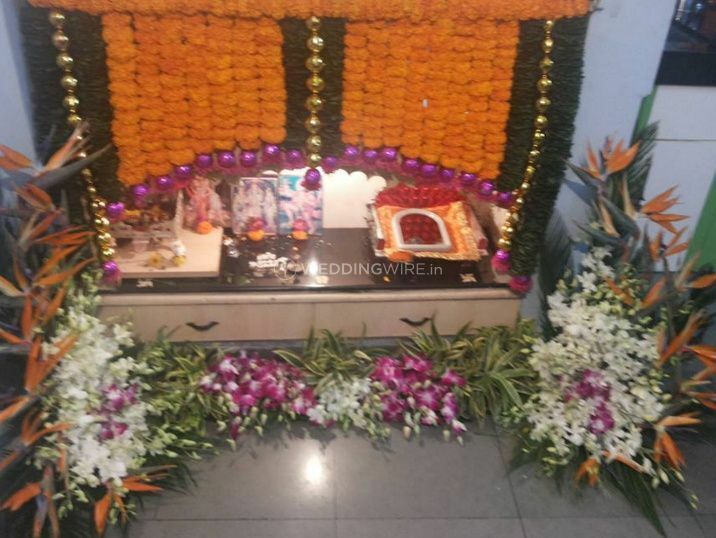 Supriya Florist ARE YOU A VENDOR? 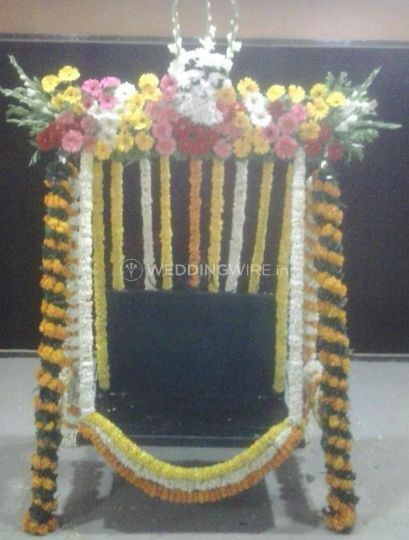 Flowers are the essence of any event and making the decor look beautiful is something that only flowers can do. 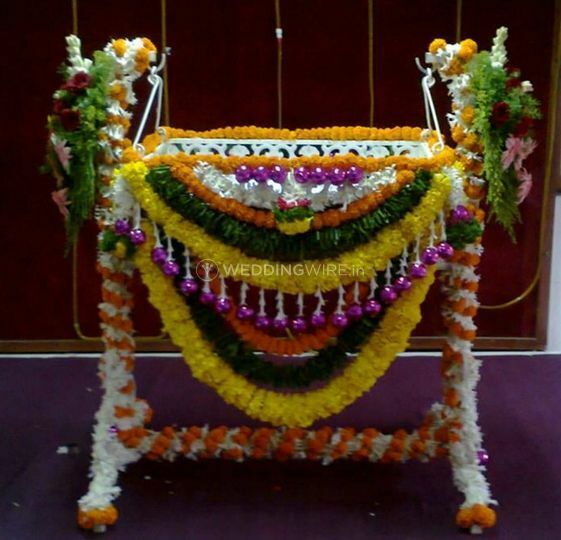 Supriya florist offers beautiful and fresh flowers for all your wedding and other wedding-related events. 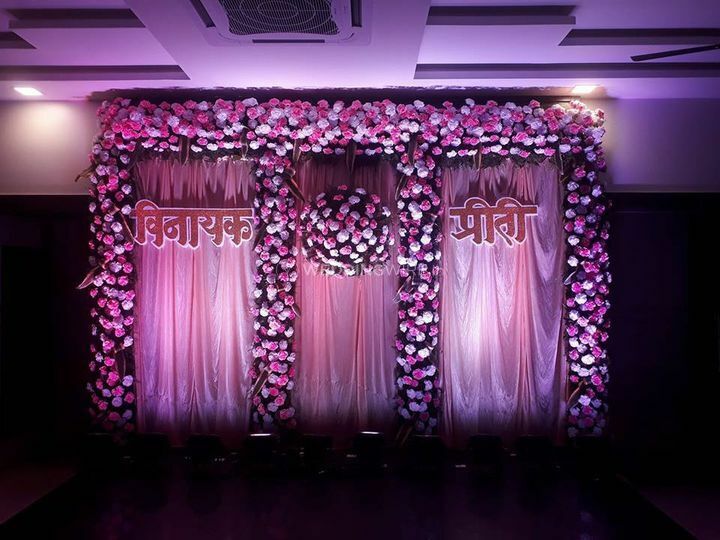 Located in Pune, Supriya Florist is someone who will take care of all your requirements and deliver what is best for you. 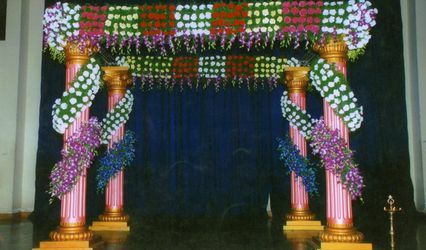 They have an understanding of what will suit your venue the best which helps them in making the customers even happier. 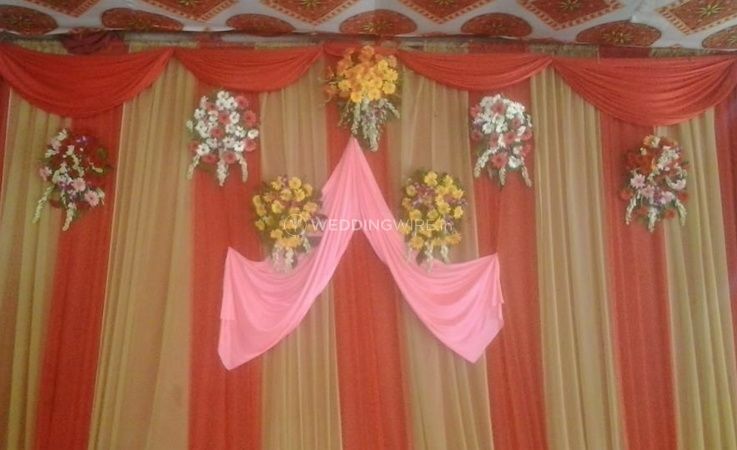 They have a package of services that you can get customized based on your requirements and preferences. 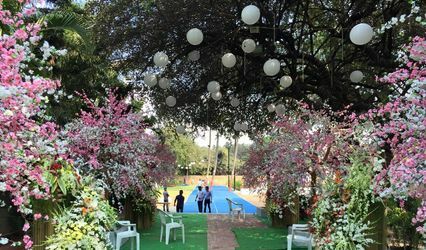 They offer ideation & design, venue decoration, lighting set-up of the venue, flower set-up, mandap decor, table decor, centrepieces arrangement and set-up, photobooth set-up, sound set-up, furniture maintenance, signages and stationery for the events, etc. 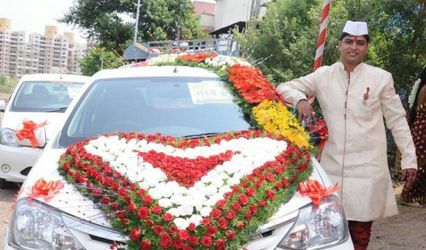 All these services combine and give you a flawless arrangement of facilities. 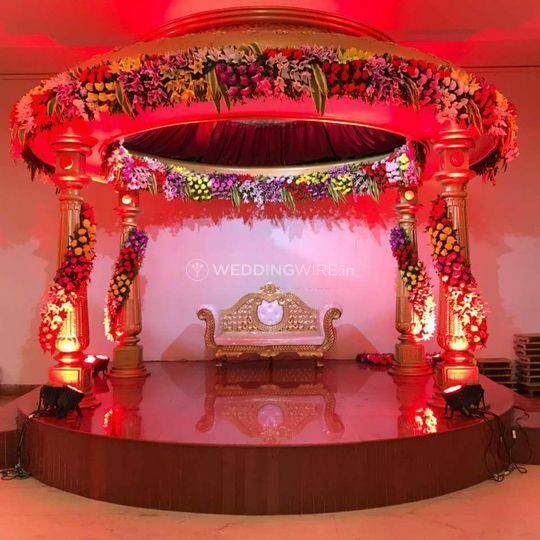 Located in Pune, they have a group that can travel to your location within the city and deliver high-class services to make your night the one that you will always remember. 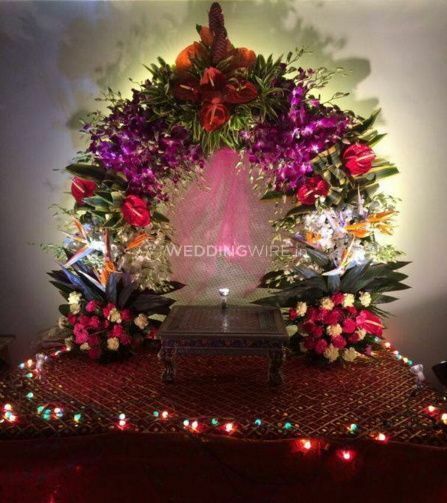 Their attractive flower arrangements and personalized set-up make them one of the most sort after vendors of the area. 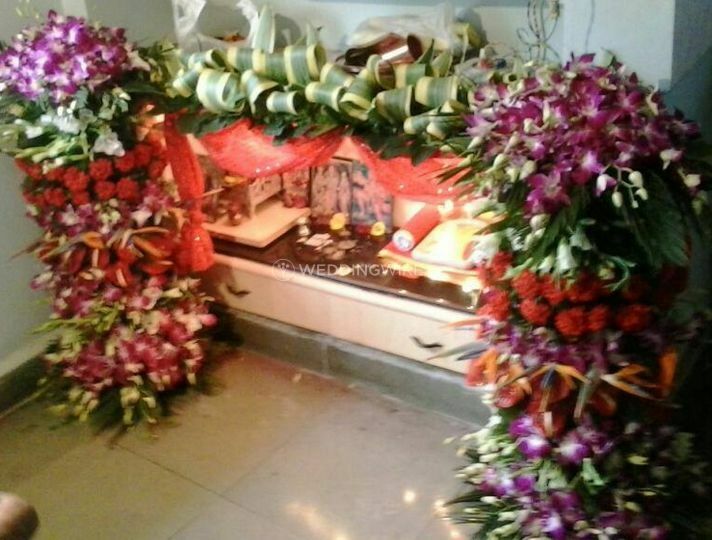 They cover all types of themes and occasions making each moment last in your memories forever. 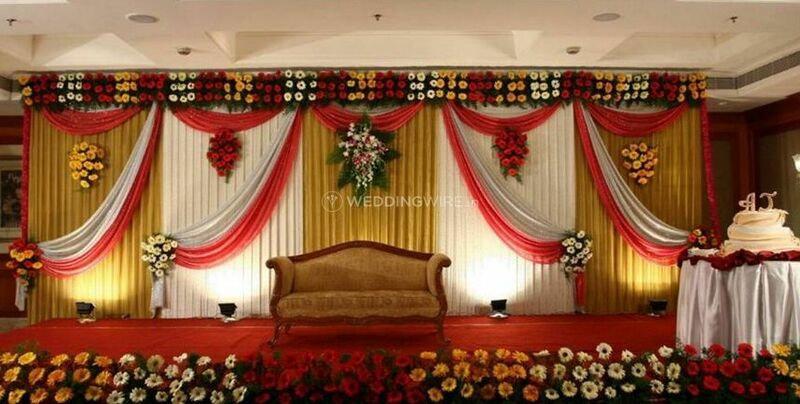 They add liveliness to the venue and make it look all the more attractive.